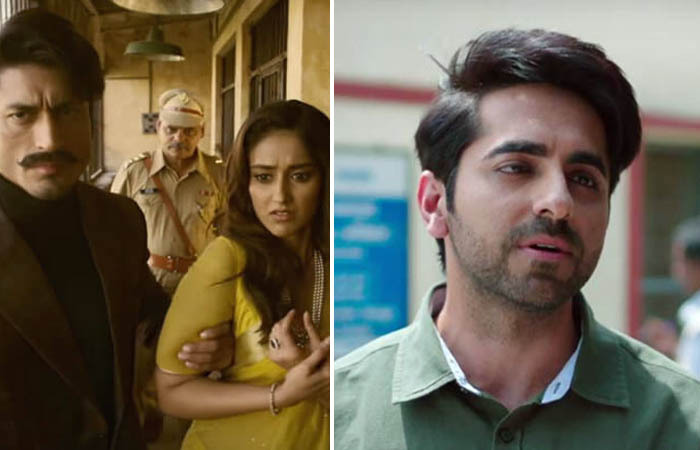 Superstar Ajay Devgn starrer Baadshaho and Ayushmann Khurrana-Bhumi Pednekar starrer Shubh Mangal Saavdhan were released on 1st of September and showed overall good performances at box office so far. Now both the movies are in the third week and still have enough hold over the audience despite having new several offerings in opposite. Directed by Milan Luthria, Baadshaho is historical action drama based on a gold heist. From critics it received mixed reviews but audience found it entertaining. 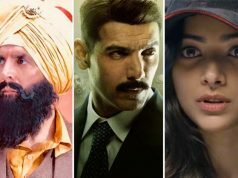 In the opening week, the movie raked the business of 64.14 crores, while in the second week it dropped by 80% and did the business of 12.43 crores. 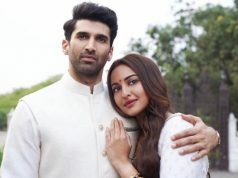 Now it is running in third week and minted the amount of 1.45 crore in third weekend, that included 0.41 crore of Friday, 0.49 crore of Saturday and 0.55 crore of Sunday. On Monday, Baadshaho faced 71% of drop than Friday and collected 0.12 crore. Then on Tuesday with further drop, it added 0.10 crore and raised it’s 19 days total to 78.24 crores. On the other hand, RS Prasanna’s directorial Shubh Mangal Saavdhan is a romantic comedy and loved by all the viewers. In the opening week, on a good note it did the business of 24.03 crores, while on the second week too the movie remained steady and minted 11.73 crores. 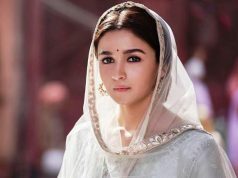 Aanand L Rai’s production is now running in third week and bagged the amount of 3.42 crores in the third weekend, that included 0.65 crore of Friday, 1.26 crore of Saturday and 1.51 crore of Sunday. 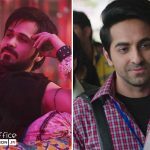 On Monday, Shubh Mangal Saavdhan witnessed 23% of drop than Friday and collected 0.50 crore. Then on Tuesday with slight more drop, it fared 0.48 crore and raised it’s 19 days total collection of 40.16 crores at domestic box office.